How's that for a blog title? Hubby was off part of the day today so no time to get these posted earlier. We had to run a couple of errands and he completed not one but two "honey do" jobs. Yah! Here's the story of how things go here though....wine cooler stops cooling. No problem says, DH. He can fix it. He orders the part online, only $15! A big savings. See how clever he is? Now, how to install part. Open back of unit. No idea how to install part. Call engineer friend. Problem solved. Part installed. Wine cooler - doesn't work...at all. Nada, nothing. Unintelligible words muttered. Wine cooler sits in hallway for 2 weeks. DH finally relents, calls appliance repair. Bring it in - cost $50...the fan was stuck. Install wine cooler back in spot...nope. The wood has swelled because unit has been out too long in humid climate. Damage cabinet fillers trying to jam the thing in and out. Remove filler parts. Take to cabinet shop. Cost to repair - $50. Meanwhile, put dehumidifier into wine cooler spot. Today, the cooler gets installed with lots of pushing but no unintelligible muttering...wife stays as far away from installation site as humanly possible to avoid possibility of offering advice that will definitely not be appreciated. DH had brilliant idea (really!) to put velcro on filler pieces so they could be installed after cooler was in place and taken off, just in case of a future cooler breakdown to save $50. The first card is for the sketch challenge on Skipping Stones Design. 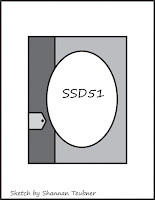 SSD51. I loved this sketch the minute I saw it. This is for our good friend, Mike, who turned 65 today! Party Hearty, Mike! I couldn't decide which version I liked better the pink layered one or the clean and simple one. A fun way to use up scraps of May Arts ribbon! 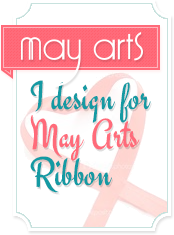 Want to win some May Arts ribbon of your own? 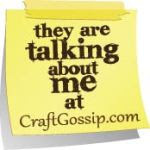 Head over to Off the Wall Craftiness and play along...the prize is an assortment of ribbon from May Arts!! Oh Charlene I have not laughed so hard in ages!! Thank you for the wonderful story. So typical of all our guys for sure. Very cute image on the first one which you have coloured brilliantly and the second one is a fantastic way to use up all those bits of ribbon I just can't bring myself to throw out. Oh my such great cards, love that mouse image! first of all- hahaaha!!! you crack me up!! 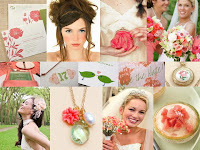 I love your innovative way to use up scraps!! I just wish I had some May Arts ribbon scraps! Thanks for sharing your card with OTWC this week! LOL...I love your story...perhaps the party hearty card should go to the hubby since he can now party hearty with his newly installed wine cooler? Great job on your cards...really love what you did with the skipping stones design sketch! Thanks for playing!!! 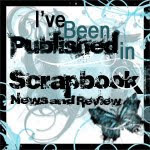 I had a good laugh reading your story Charlene, thanks for sharing!! My DH is hopeless when it comes to any repairs, so I'm grateful that he is willing to pick up the phone (in most cases)! Your sketch card is so adorable and the second card is perfect for showcasing that pretty ribbon! Thanks for the chuckle today, Charlene...your story sounds like something that would happen at my house...LOL!!!! 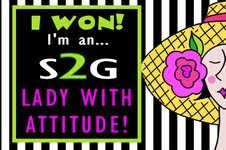 Looks like all the wine drama was good for your mojo...your cards are gorgeous!!!! The adorable image on the first card is colored beautifully and I love the ribbons on the second!!! LOL...you are way too funny! Just like a man! Our husbands must have gone to the same schools together! Such a cute card. 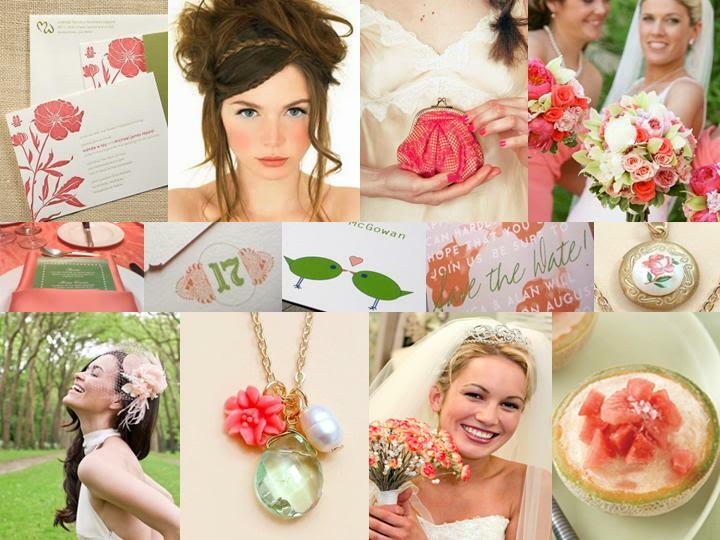 Love the colors and the sweet image! LOL. That totally sounds like something that would happen at our house. What a clever use of ribbon on your card, and it's May Arts, yea! I like the pink one. Great job with this week's colors at OTWC. 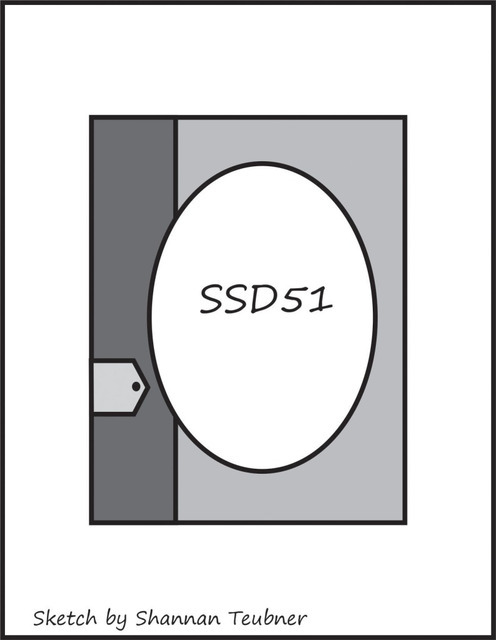 What a great job on the SSD sketch! Love the card. Thanks for playing along. I am so behind on reading my emails - but I have got to tell you when I finally read this post today.......OMG!! I was laughing so hard!! You are so funny! Thank you for sharing that story. I'm sure it wasn't too funny to you at the time but it sure did make my day! What a funny story, that cause me to chuckle, love the still married wine cool part. 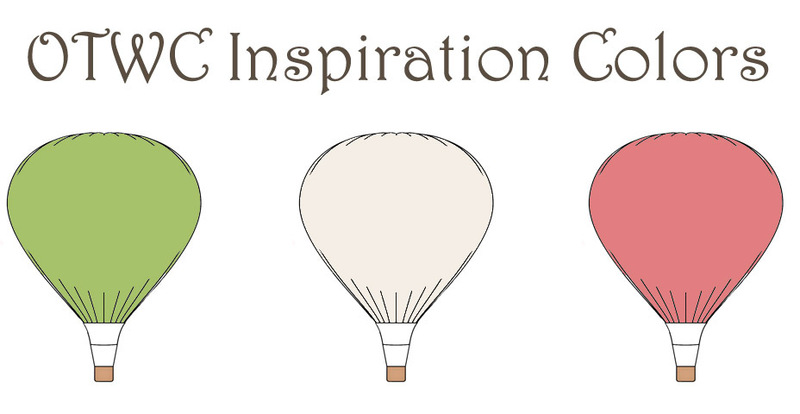 :) Love what you did with the sketch challenge! That little banner for the sentiment is perfect! 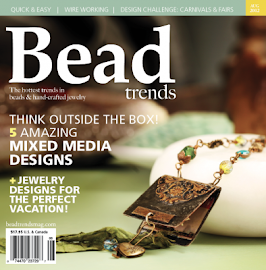 Thanks for joining us at Skipping Stones Design!